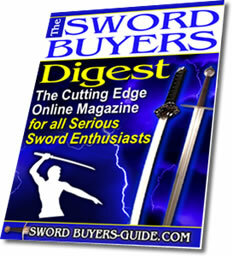 At Sword Buyer’s Guide we’ve had the opportunity – and the privilege – to rub shoulders with some of the most recognizable names in the sword industry. 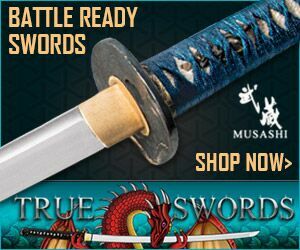 We’ve had interviews with swordsmiths, martial artists, and done reviews on their swords – from weapons in our “sub-$300” price range to much, much higher priced pieces. It’s part of what makes doing this job so much fun; it’s not just a hobby, it’s a community. No surprises here, but there are a lot of other collecting communities online in this day and age. 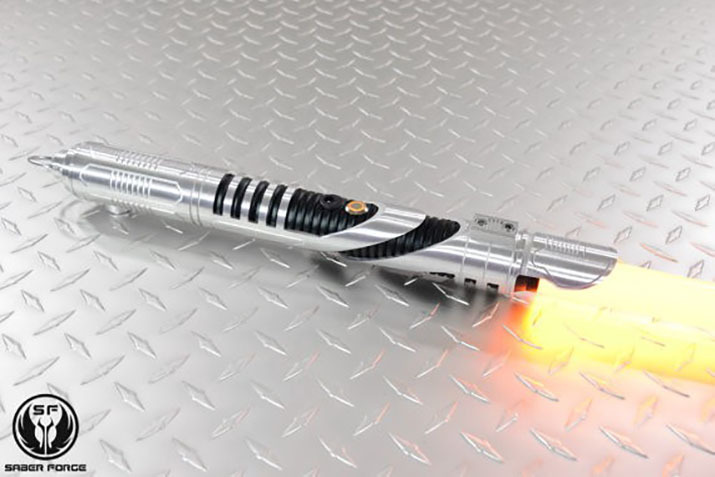 Since we are reviewing LIGHTSABERS (well, as real we could get), we thought it would be a good idea to connect with some of the Star Wars communities out there. And what better way to do this than to have an interview with the man who actually makes the lightsabers that we are about to review? Phillip Isherwood is owner and CEO of Saberforge, the custom LED Lightsaber company whose products we will be reviewing in this issue. 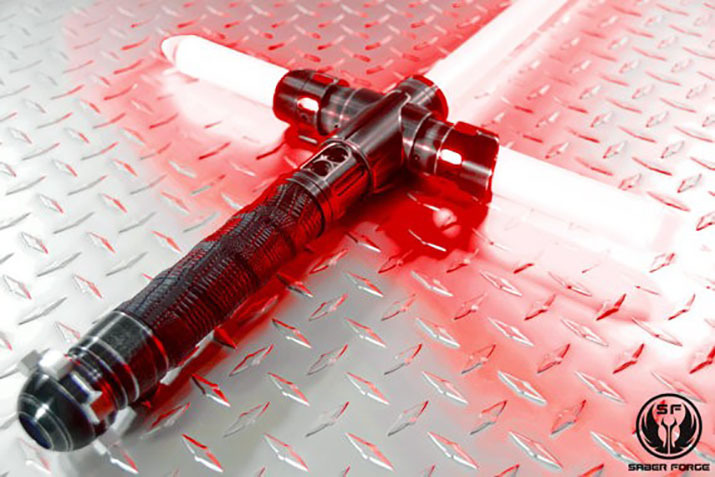 Based in Oregon City, Saberforge produces custom Lightsaber hilts that can be equipped with lights, sound, and – best of all – are able to be used in mock combat with other Lightsaber collectors. Phillip was kind enough to take some time out of their busy schedule (which has only gotten busier since The Force Awakens came out) and answer some of our questions. So, hard question out of the way first – you must be a pretty big Star Wars fan? Definitely, Star Wars artfully combines my two favorite genres of sci-fi and fantasy. What is your earliest memory of Star Wars? Watching the original trilogy on VHS as a 5 or 6 year old kid. How did Saberforge get started? I started making sabers as a hobby while I was going to college. Much like Luke I wanted to attend the academy and learn to fly jet fighters, but I was disqualified during a flight physical in Pensacola due to my height (6’5 and too tall to eject if the plan went down) so I created my own kind of rebel alliance against the tyranny of office boredom and founded SaberForge. What were your early prototypes like? What sorts of issues did you have to work around as you figured out how to improve your product? My first sabers were rough, I didn’t have any formal machining training I just bought a mini lathe and learned by trial and error, the same can be said for my soldering. 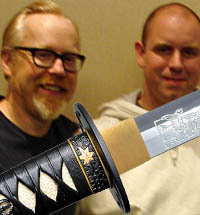 It took years and tenthousand hours for me to become a master saber smith. When I see my early work I cringe, I think every artist feels that way about their formative period. 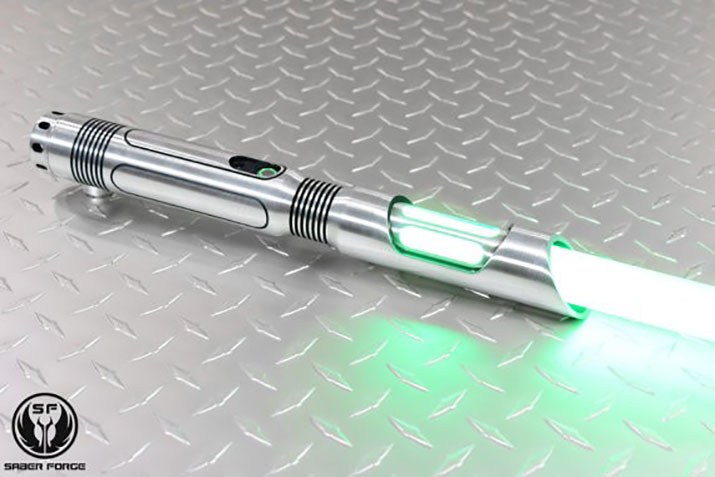 Where is Saberforge at today compared to when it started? I started in a closet and now we have 15,000 square feet of shops and 50 employees, and our sales are eight figures. When you started, did you ever think Saberfore would get as big as it did? I’ve always had a vision for what SF could be, it’s taken a long time and a lot of hard work but it has been incredibly rewarding to see the dream I had six years ago take shape. You recently completed an Indiegogo campaign that was wildly successful – raising over $1.2 million. Can you tell us a bit about the Adaptive Saber Parts? 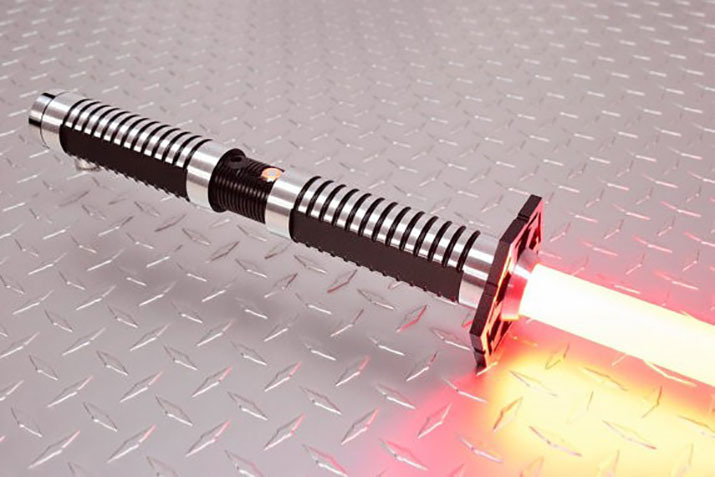 Adaptive Saber Parts are a modular system that lets anyone build their own custom saber from the ground up. 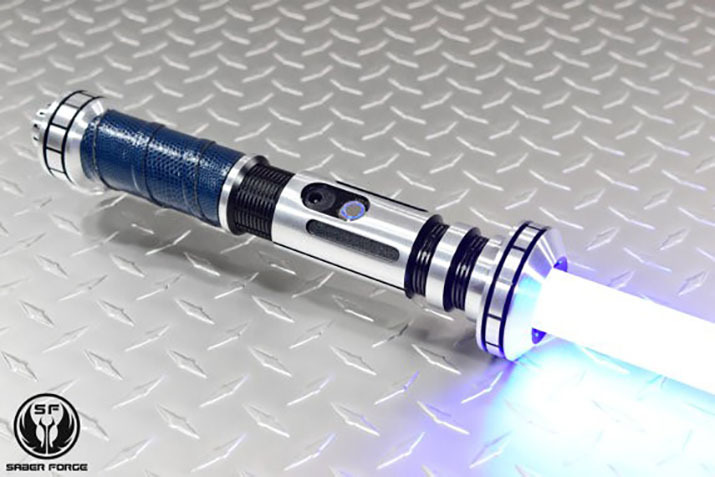 You don’t need any tools or training, the parts are intuitive and user friendly, a novice can put a gorgeous saber with electronics together in just a few minutes. We launched with a huge catalog of parts and every quarter we will release a new expansion set so that our customers never run out of new combinations to fuel their creativity. I understand you are also a sword collector. 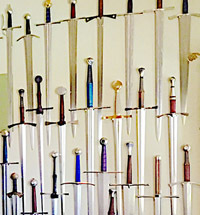 What got you into sword collecting? The highlander franchise is what started my love affair with swords and my first sword was a wall hanger replica of Connor Macleods katana I got when I was a kid. 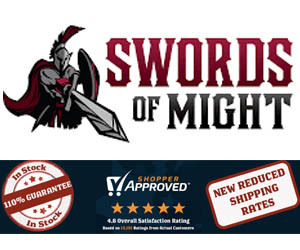 But I didn’t really get into sword collecting until I found out about high quality steel and functional swords and I owe SBG credit for that. 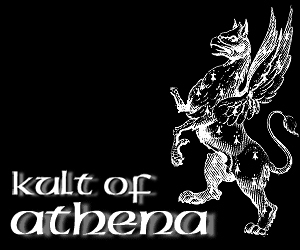 My first REAL sword was an O katana 9260 spring steel sword made by Cheness, I spent weeks pouring over all of the reviews on SBG before I finally made my decision. 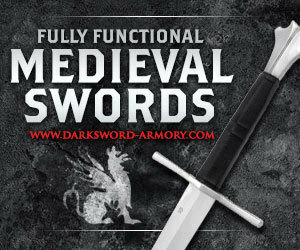 After reading about the incredible durability of the 9260 swords I was sold but it was icing on the cake that they actually made one for a man my size. 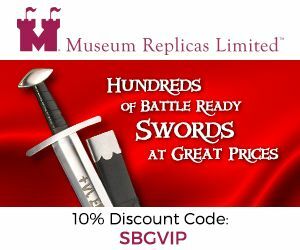 What are some of the swords in your collection? 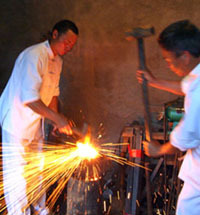 I have fourteen carbon steel Katanas made by various Chinese forges, as well as several of the 5160 zombie tools weapons and too many knives to count. Now the important question – what did you think of The Force Awakens? I thought it was fantastic and I am excited to see where the series will go from here. Did the new Star Wars movie affect your sales at all? 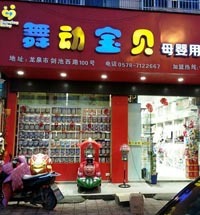 Definitely, we saw a big jump in sales the weekend the movie was released. What are you hoping to see in the future of Star Wars films? 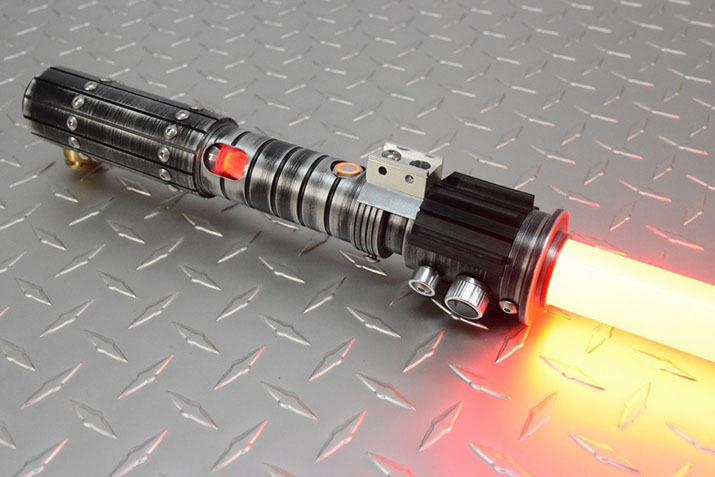 I would like to see some of my sabers make it into the films. 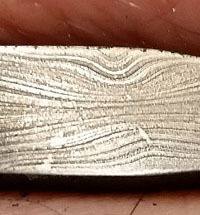 My dream is to design hilts for the franchise, if anyone from LFL is reading this is the forge your looking “waves hand”. 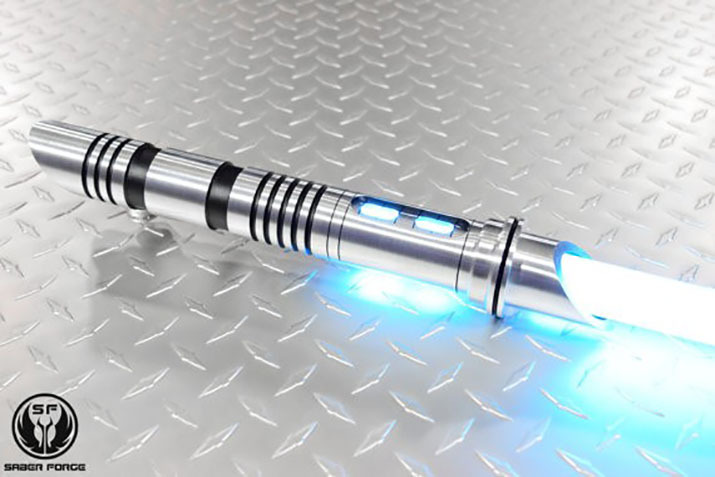 Looking at the future of Saberforge, are there any new initiatives that you are planning to take? In addition to expanding our production facilities and our work force we are adding a diverse range of new products to our catalog. We are releasing a line of light up polycarbonate axe blades, spear blades, and sword blades, to add to the traditional tube shaped saber blade we currently offer. 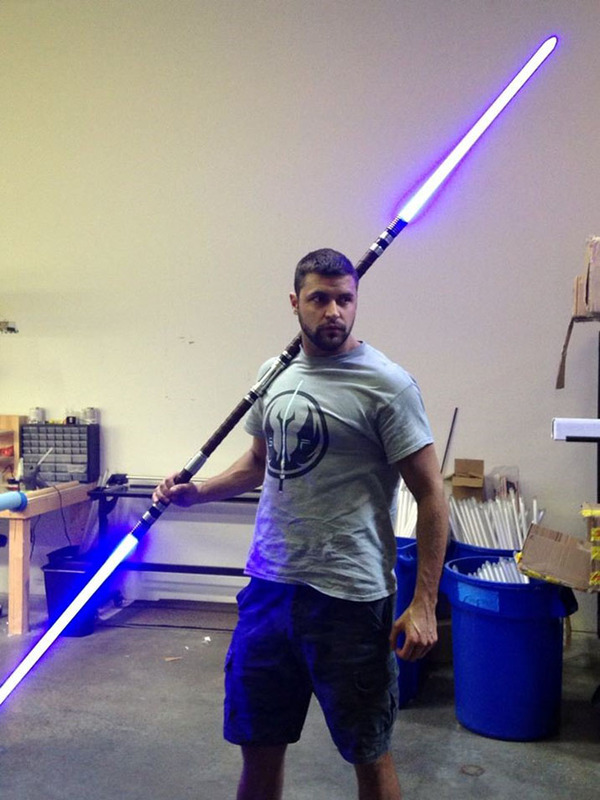 We are also developing a line of sci fi inspired 5160 functional swords. And we will be releasing an Adaptive Blaster Parts crowd funding campaign and bringing the same ASP customizability to energy projectile weapon props. Thanks for sharing with us Phillip, and good luck in the future! I hope this interview with Saberforge.com was interesting and entertaining. 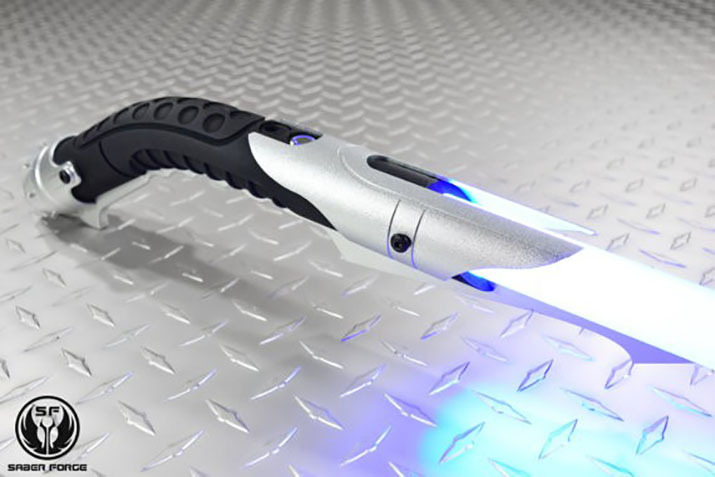 To return to Decorative and Functional Fantasy Swords from SaberForge the interview, click here.